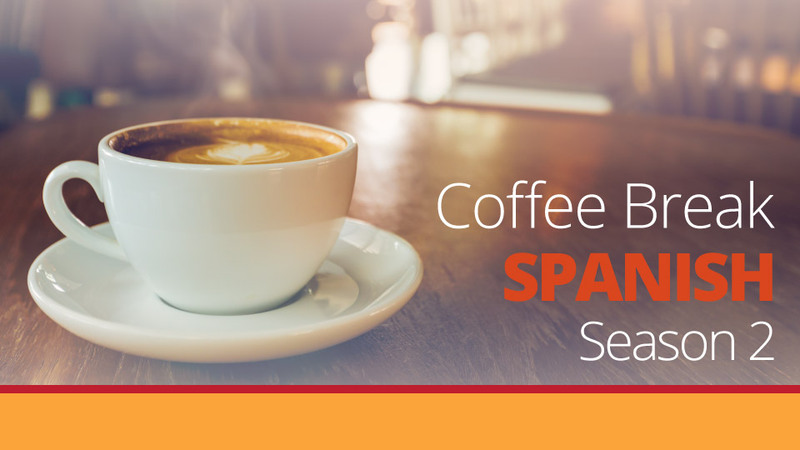 In this episode María-José tells Andrew about her visits to the Canary Islands. She uses lots of examples of the imperfect tense to describe what she used to do when she went there several times when she was younger. 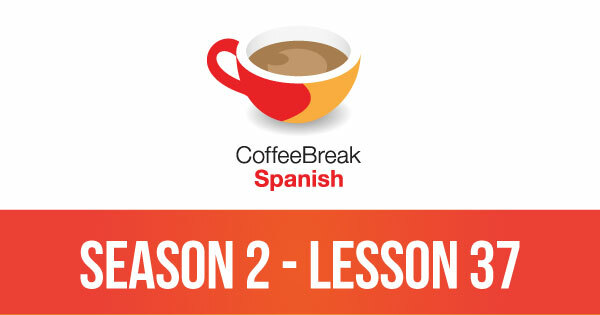 Please note that lesson 37 of Season 2 was originally known as lesson 237 of Coffee Break Spanish. We have renumbered the lessons of each season as lessons 1-40 to make things more simple for our listeners. wonderful lesson. muchas gracias ! !